Did you know that LGBT youth & those perceived as LGBT are at an increased risk of being bullied in schools, colleges and work places? Did you know that Lesbian, Gay, Bisexual and Transgender (LGBT) youth and those perceived as LGBT are at an increased risk of being bullied in schools, colleges and work places? 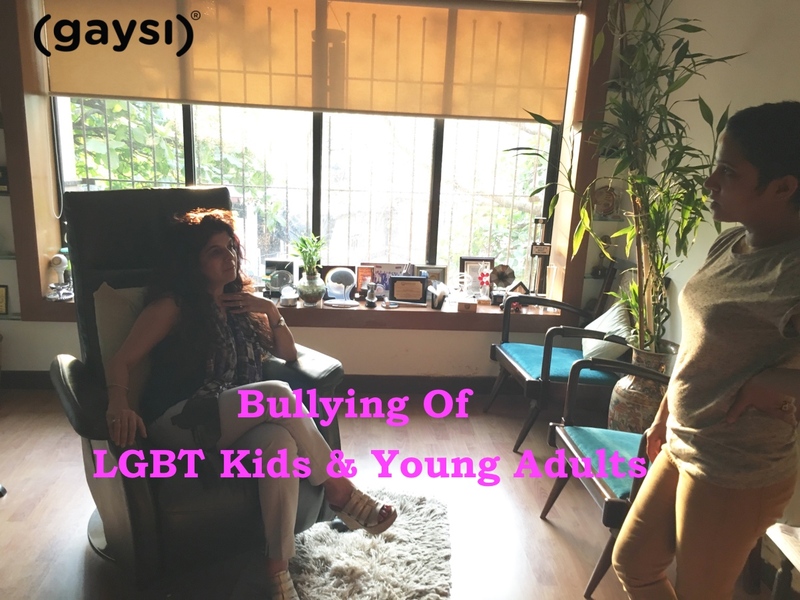 To understand the alarming problem of bullying of LGBT children and young adults, we spoke to Dr. Anjali Chhabria who is a Mumbai based practicing consultant and psychiatrist for the past 20 years. But Baba, LGBT Can Be Cured by Yoga … No? Next post Bullying, Another Name Of Fun?